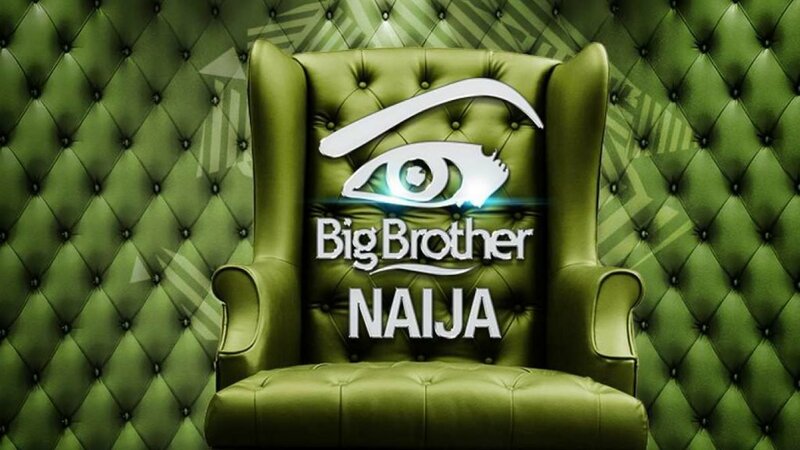 Venues and requirements for the 2018/2019 audition for the Big Brother Naija third edition have been announced. Multi-Choice yesterday announced the return of Africa’s biggest reality television show in Nigeria. The last edition of the Brother Nigeria was won by aspiring hip-hop artiste, Efe Ejeba, who went home with the coveted N25 million prize money and an SUV. Speaking on Big Brother Nigeria’s return, the Regional Director, M-Net West Africa, Wangi Mba-Uzoukwu said, “Around the globe, the Big Brother format remains one of the most popular genres of entertainment and this is also the case in Nigeria. 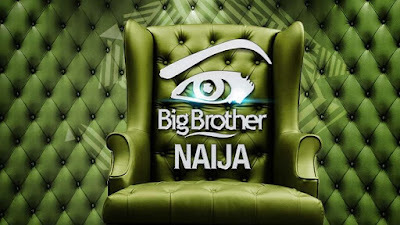 “The edition of Big Brother Nigeria was one of the most successful reality shows not just in Nigeria, but around the continent with a record number of votes and many of the housemates going on to pursue careers in entertainment. The third edition auditions are scheduled to hold in six locations across Nigeria. Lagos – West Town Hotel; 1, Ayeni Street, behind Sheraton Hotel, Ikeja. Port Harcourt – 5141, Aba Road, Port Harcourt. Abuja – MultiChoice Office, Plot 1548, Ademola Adetokunbo Street, beside NEMA, adjacent Transcorp Hilton, Maitama. Enugu – Oakland Hotel and Park, Tunnel Crossing, Ogui Link Road, beside Etim Plaza, Enugu. Delta State – Deluxe Garden Suites, Bauchi Close, Shell Edjeba, Warri. Ibadan – Mauve 21 Events Centre, MKO Abiola Way, Ring Road, by Adeoyo Junction, Ibadan. 1.You must be a Nigerian citizen over 21 years of age. Speaking further on the show’s return, the Managing Director, MultiChoice Nigeria, Mr. John Ugbe added, “At MultiChoice we take pride in providing the best entertainment available to viewers not just in Nigeria, but across Africa. “The last Big Brother Nigeria was a tremendous success and prompted multiple queries about the show’s return. We are delighted to announce that the show is indeed returning for a third edition, on a bigger scale than ever before.